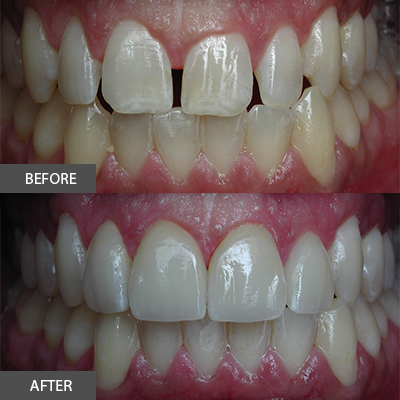 In prosthetic dentistry, high smile lines can make or break your day! 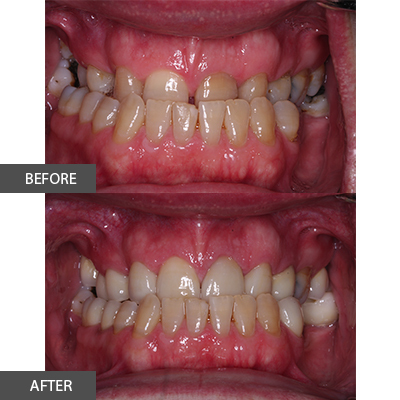 Today’s blog is all about “Pink Porcelain” and dealing with vertical deficiencies at the gingival crest. Today’s blog is very controversial. 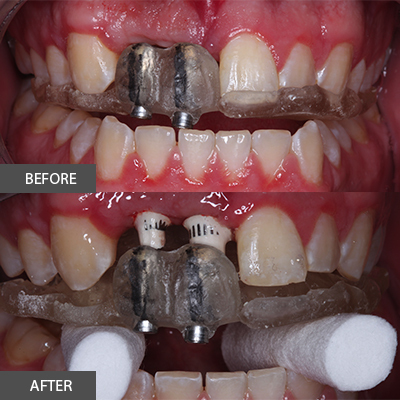 Many dentists will call it blasphemous to join natural teeth to dental implants…….Many clinicians (world wide) do splint natural teeth to implants using some common sense guidelines. 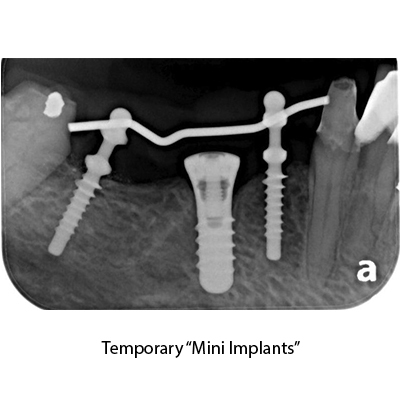 “The mini-dental implants that Dr. X placed are not considered appropriate for long term crown fixation, yet permanent crowns were cemented on the mini implants.” (Quote from the Royal College of Dental Surgeons of Ontario)……. Wow! How did the RCDS of Ontario come to this conclusion? Don’t they realize that mini implants are used all around the world ! Yes they do and it’s great that they have drawn a line in the sand. 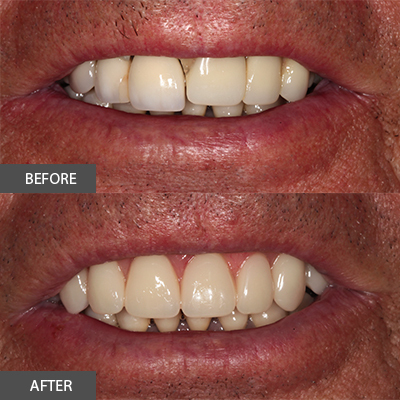 I’d like to have a one-on-one with the guys who think that making veneers is less complicated than fabricating full coverage crowns. 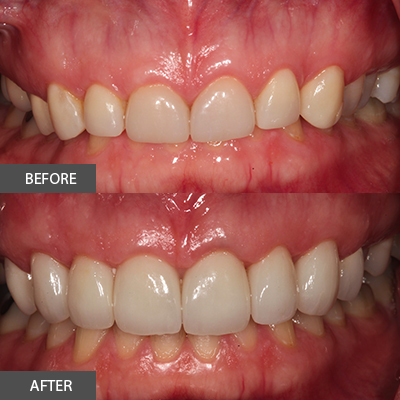 ……..
Perhaps the most challenging issue for surgeons and restorative dentists in the aesthetic zone is angulation. How do we position the access hole that retains the crown in the best location for aesthetics and function? Today’s blog is all about dental trauma……fractured teeth, fractured alveolus, placement of dental implants and preservation of the all-important interdental papillae. 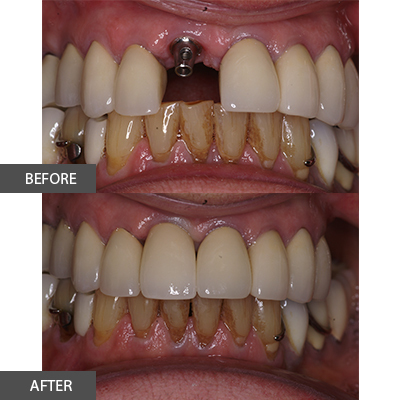 How do you capture the shape of the soft tissues surrounding a dental implant in order to maintain emergence profile? A discussions about Mavericks vs Conservatives when it comes to dental implant surgery. 10. 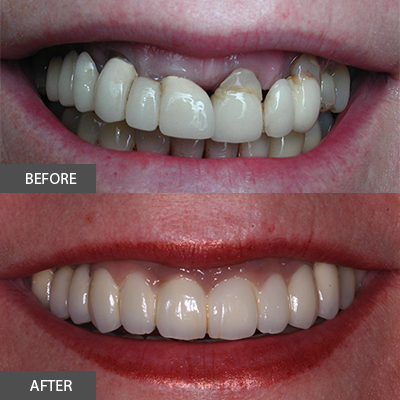 Dental Veneers: Easy Peasy or Complicated? 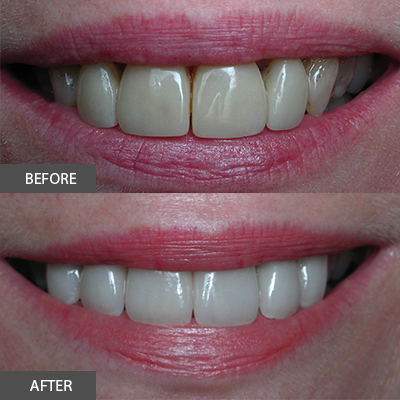 In truth, well made veneers often take as much or even more time (then crowns) for dentists and laboratories to fabricate. 11. The patient not from heaven…. A case report. Anybody remember Dr. Bruce Hord? 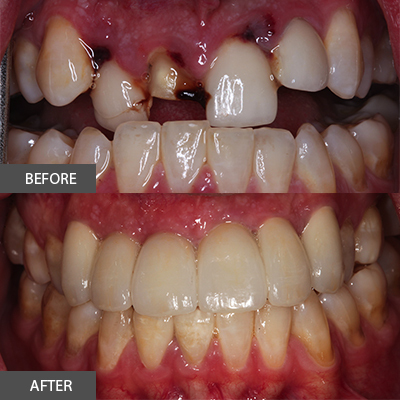 A great restorative dentist who always reminded his students: “Inform before Perform” ….. follow the treatment and the patient’s response to treatment. 12. So you think you can place implants? 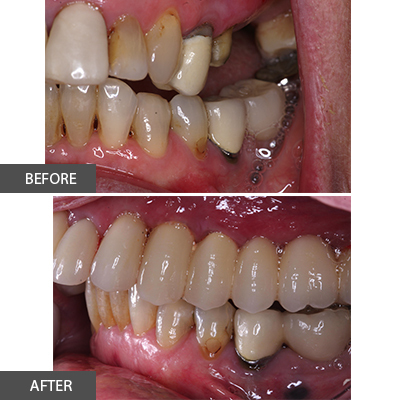 The challenges of restoring dental implants when the surgical results are less than ideal. 13. Our humble root….. Dentures! 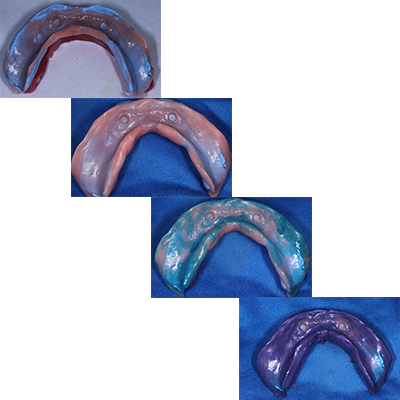 The Physiologic Impression technique for the fabrication of dentures on atrophic alveolar ridges. 14. 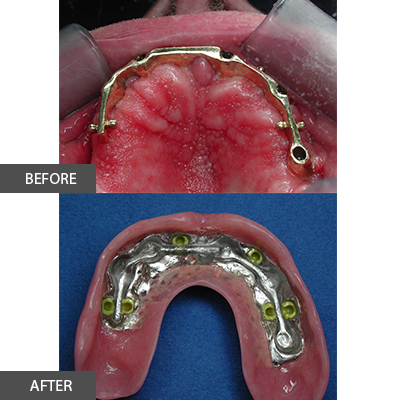 Fixeddetachable implant retained prostheses. 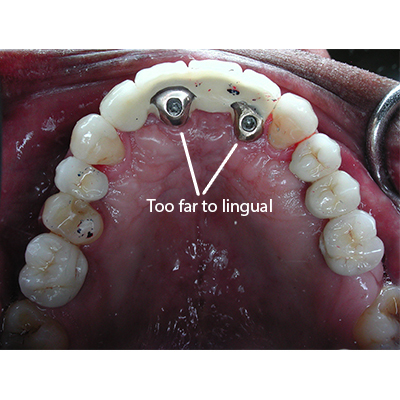 Everyone wants a “Fixed” Prosthesis so why bother with removable components? 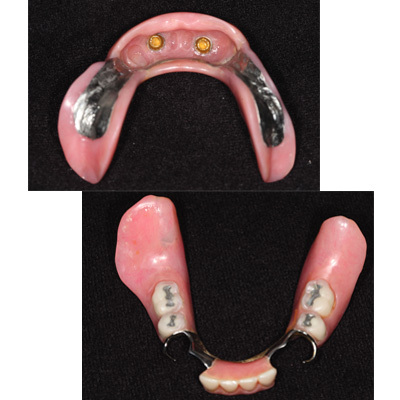 This blog explores may advantages and disadvantages with detachable implant prostheses. 15. Are you in the game for the long run? 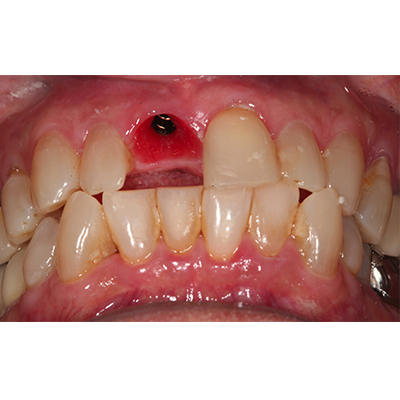 Case presentation for a patient with a catastrophic dental implant failure while on vacation. 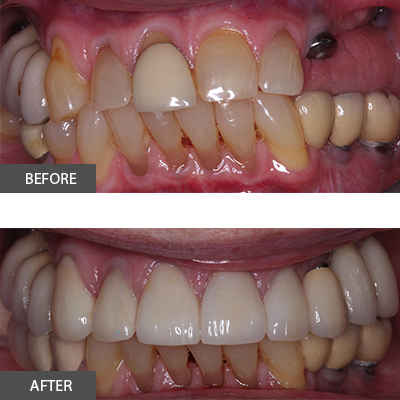 This blog shares treatment planning, options and prosthetic results. 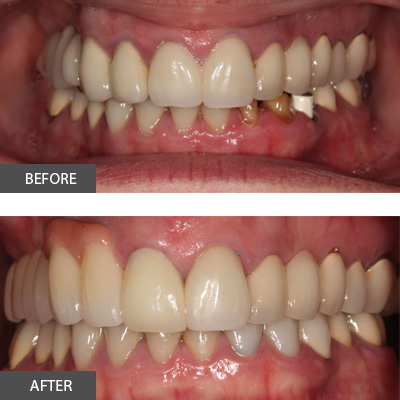 Orthodontists have a myriad of treatment approaches that include orthognathic surgery and mechano therapy to correct this problem but what happens when our patient refuses orthodontic care but still wants some form of corrective treatment? Restoring a class two bite can be challenging. 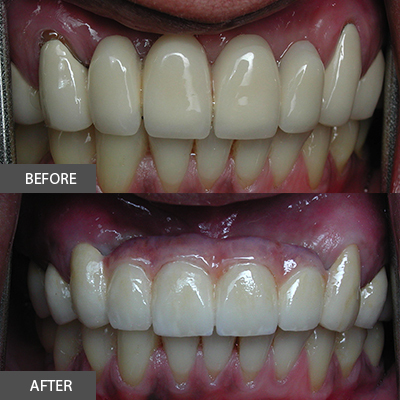 This blog explores laboratory and chairside steps to restore complicated dentitions. Attending seminars on “Implant Complications” is very fashionable now. 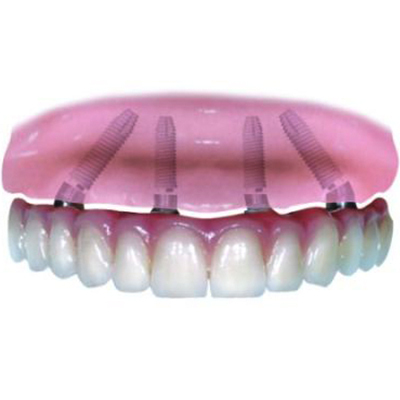 Mal-positioned implants placed during the surgical phase of treatment is just one of the hot topics today. This blog discusses this aspect of treatment. 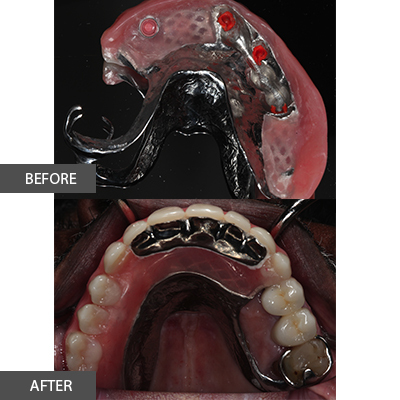 A “step by step” approach to restoring a patient with a failing upper dentition using dental implants and a fixed\detachable prosthetic approach. The Force of Occlusion take its toll over many years. This article reviews care and management over time. Some people still believe that once they have crowns in their mouth, they are protected from further decay.